Need Fast Digitizing Services to Meet the Requirements of Your Customers Swiftly? 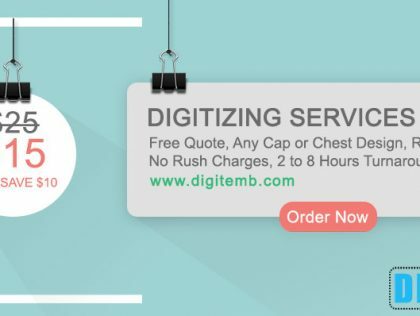 Well then look no further, DigitEMB is the premium web based Fast Digitizing providers where turnaround time is astounding without compensating the quality of the design in any way. 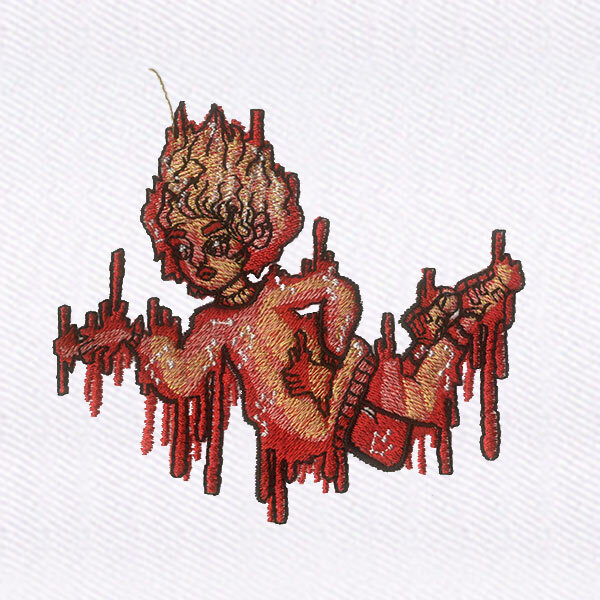 Embroidery digitization is optimized to the highest possible degree to not just save time with getting the design but also with the actual embroidery process. Coupled with their shockingly economical prices, you have no better option then DigitEMB, on the market right now.